In short, this is a race we’ll all be watching from now to November. Toomey at this point routs Specter, but nobody cares anymore. 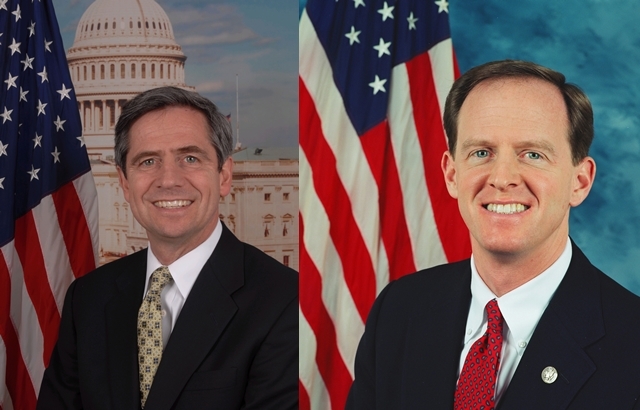 Sestak though is consolidating support among Democrats and has caught right up to Toomey. Toomey leads 42-40 (MoE 4.5), for a sliver of an advantage with a 58% lead probability. Democrats seem to be making a smart choice as with Sestak they have much better chances of holding onto this seat, one Republicans badly need for any chance at a Senate majority after this election.